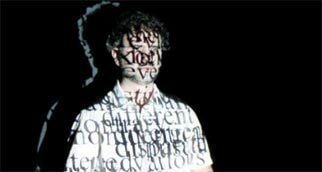 Different from zoran poposki on Vimeo. 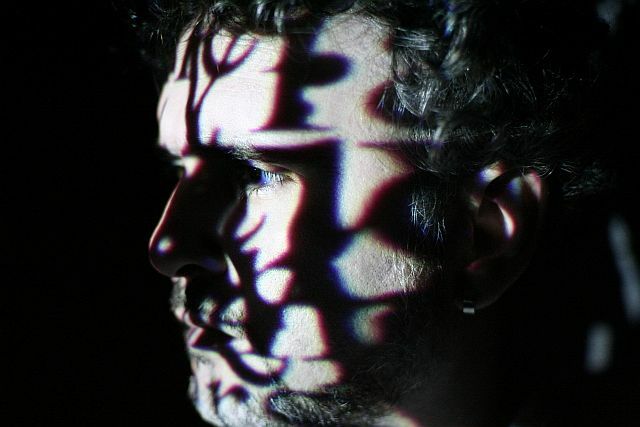 Video performance (2:00 min) by Zoran Poposki in collaboration with Christian Faur (USA). 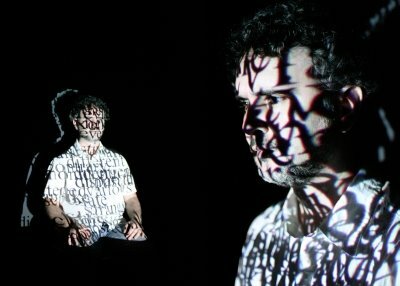 Different consists of projections onto the artist’s body of words in English that signify difference, until his personal identity disappears completely in the darkness of these signifiers. The concept of otherness is an integral part of defining one’s own identity, which is done in a relational process with the other, where the other is emphasized as different. In the performance Different, Zoran Poposki illustrates the influence of a society full of prejudices as to the image of an individual. The performer is, beyond recognition, covered with projections of words that express mainstream society’s view of those who live at its margins.